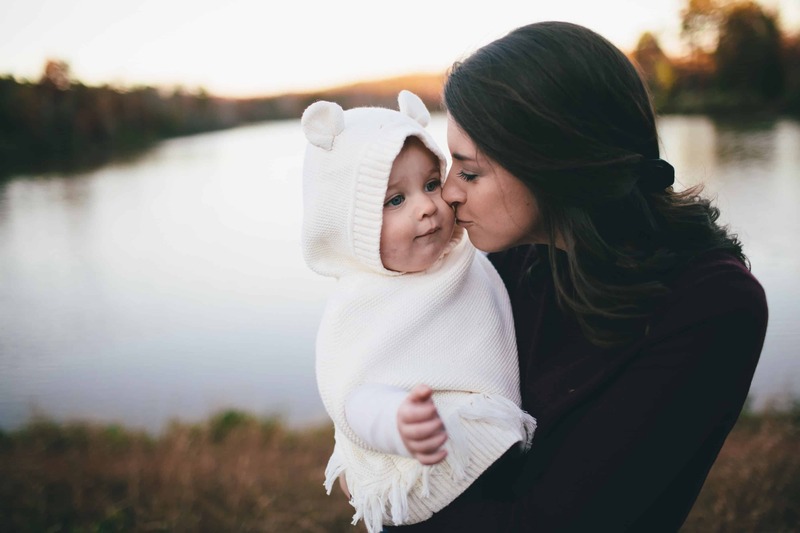 Mom Like You Mean It (“company”, “I”, “we” or “us”) provides general educational information on various topics on this website as a public service, which should not be construed as professional, financial, real-estate, tax or legal advice. These are my personal opinions only. All content and information on this website is for informational and educational purposes only, does not constitute medical or health advice of any kind and we do not warrant that the information presented herein is free of any errors or omissions. A professional-client relationship with you is only formed after we have expressly entered into a written agreement with you that you have signed including our fee structure and other terms to work with you in a specific matter. Although we strive to provide accurate general information, the information presented here is not a substitute for any kind of professional advice, and you should not rely solely on this information. Always consult a professional in the area for your particular needs and circumstances prior to making any medical or health related decisions. Although we provide these affiliate links on the website for your convenience, we have no control over these external websites and they are solely responsible for their own content and information presented. Therefore, Mom Like You Mean It and/or its officers, employees, successors, shareholders, joint venture partners or anyone else working with us cannot be held liable or responsible for any content presented on these external websites and for any damages resulting from them.